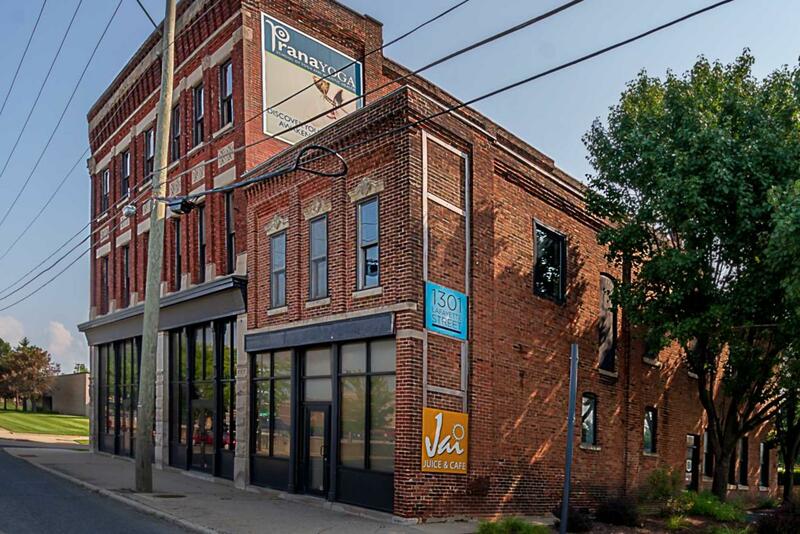 This completely restored property offers a rare opportunity to purchase a historic building of this caliber in downtown Fort Wayne. Built at the turn of the 16th century, this building was used to house an early dry goods and grocery wholesaler. 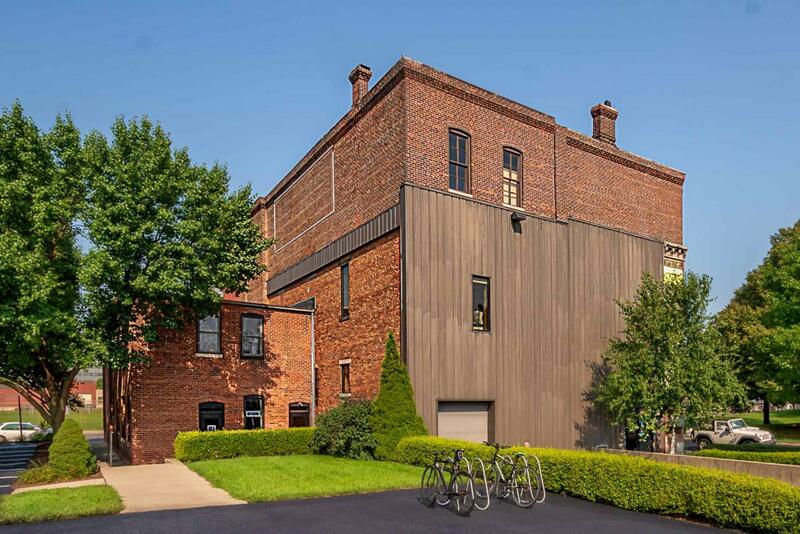 Today, the building offers gallery and event space, office suites and creative loft spaces. 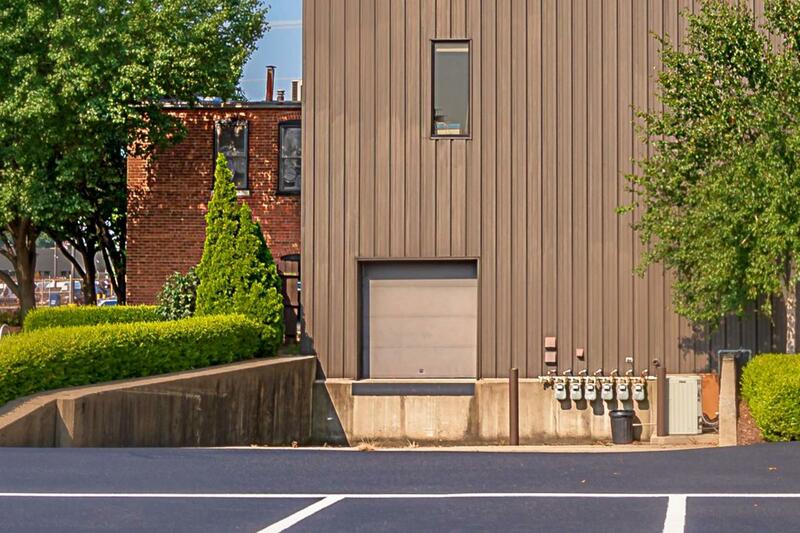 With its close proximity to downtown, it offers 59 paved parking spaces. 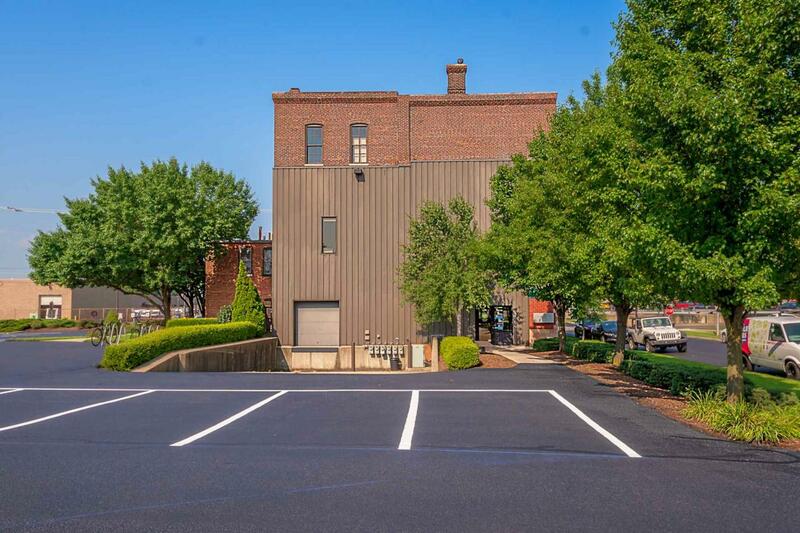 This property offers the opportunity for a multi-tenant investment property or would make an excellent corporate headquarters opportunity. Listing courtesy of Brandon Steffen of Steffen Group.